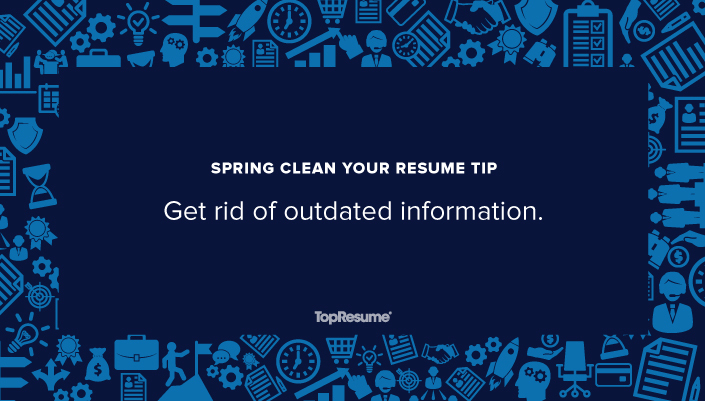 Spring cleaning your resume is great, as long as it’s also up to date — a resume fit for spring 2007 isn’t going to get you anywhere. By getting rid of outdated formats and old information, you’ll have a modernized resume ready to take the job search by storm. 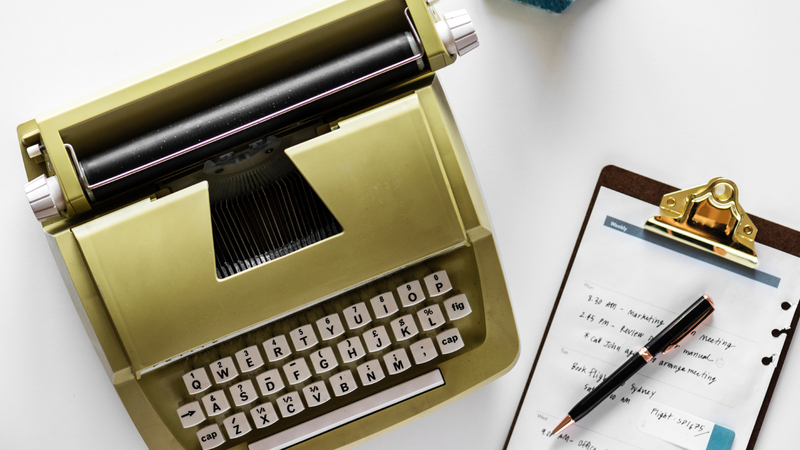 To update your resume to fit this spring’s standards, your first step will be to ditch that objective statement and replace it with a professional summary. You can even remove positions (or at least dates) from your work history older than 15 years — it’s your more recent professional experience that’s important. And of course, update your resume by including keywords specific to the job you are applying for. That will help you get past modern resume-scanning technology called applicant tracking systems, or ATS for short, and onto the recruiter’s desk. Make sure your resume is up to date with a free resume critique.